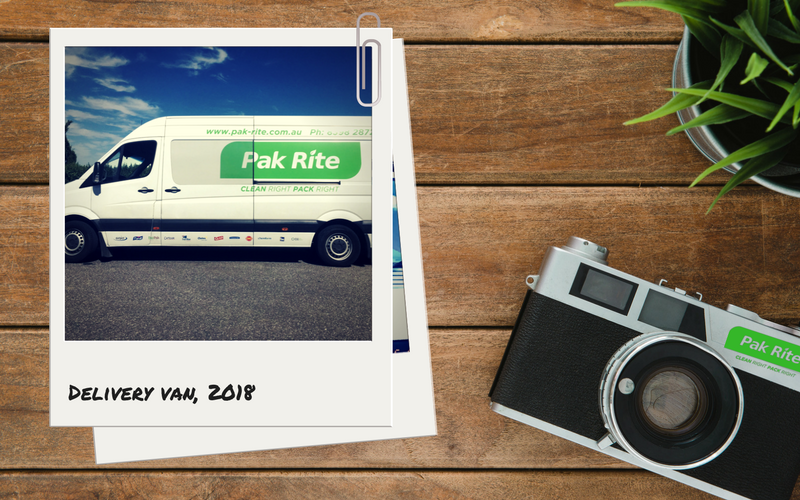 Summary: From Delivery Boy to Managing Director, Bronte Hough now owns Pak-Rite: a multi-faceted business employing over 20 people and supplying products and services to over 2,000 customers. Learn how it went from selling bubble wrap from a backyard and driving a delivery truck for extra cash to the sustainable business the Adelaide Hills that we know today. Read the exclusive story here. 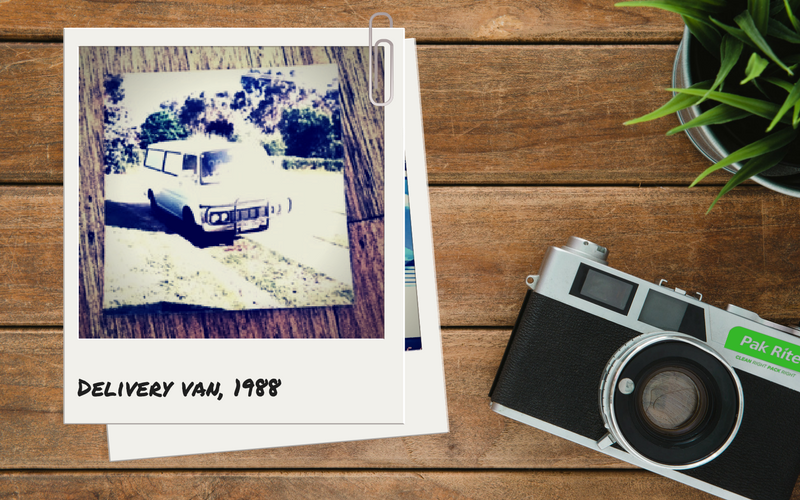 Learn how it went from selling bubble wrap from a backyard and driving a delivery truck for extra cash to the sustainable business the Adelaide Hills that we know today. 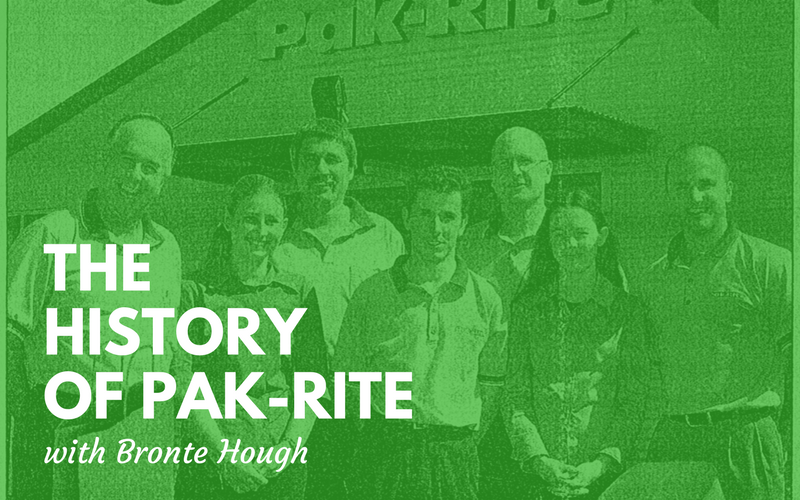 The history of Pak-Rite begins in 1988. 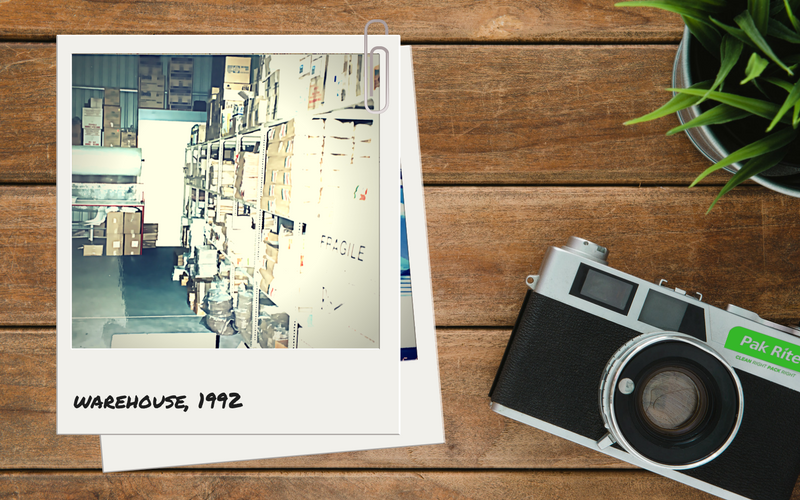 After running a popular Deli and Food Mart in Nairne in the Adelaide Hills, David and Ann Hough started Pak-Rite with industrial products like bubble plastic, corrugated card, and packaging tape; supplying big companies like Mitsubishi and Schefenacker. One of Ann's earliest memories is of the owners of what was Balhannah By Design (now called Living by Design) coming to their home to purchase bubble wrap. And like many start-ups, the Hough's worked long hours from their home, which fortunately had a 4-car garage and a large shed which was used as their first warehouse. David Hough's experience in the food-packaging industry meant they were able to add this range and become the principle packaging supplier to the Adelaide Hills and Fleurieu Peninsula. 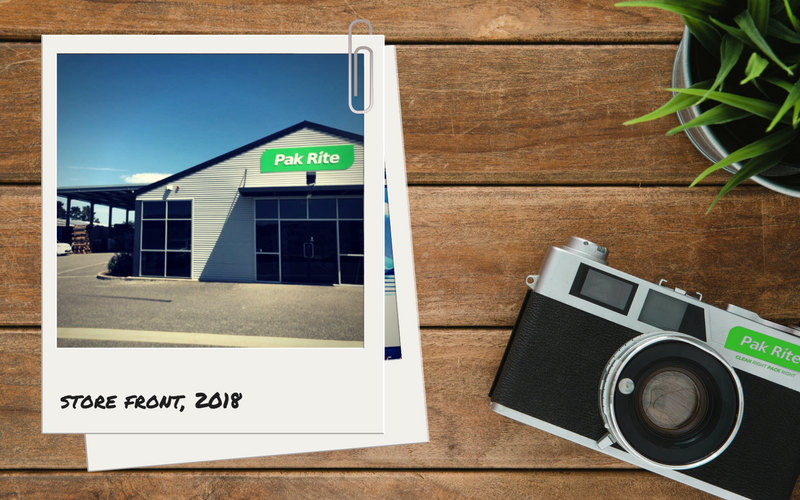 In the early 1990s, Pak-Rite moved to a proper warehouse in an industrial estate in Mount Barker. They took advantage of the extra warehouse space and added other consumable products including washroom supplies, soaps and chemicals. Party decorations were becoming quite vogue so the Houghs hopped on board that, adding a range of party products to their list. The Clown Around Party Shop went on to become the place in the Hills to get all your party supplies. The delivery truck was filled to the brim with all products imaginable and David Hough and his early workers, would drive around to all the customers, allow them to select their wares and then hand-write invoices on the spot after delivering the goods. Pak-Rite's high level of customer service started way back then with anything a customer wanted that wasn't on board being delivered at the end of the week. 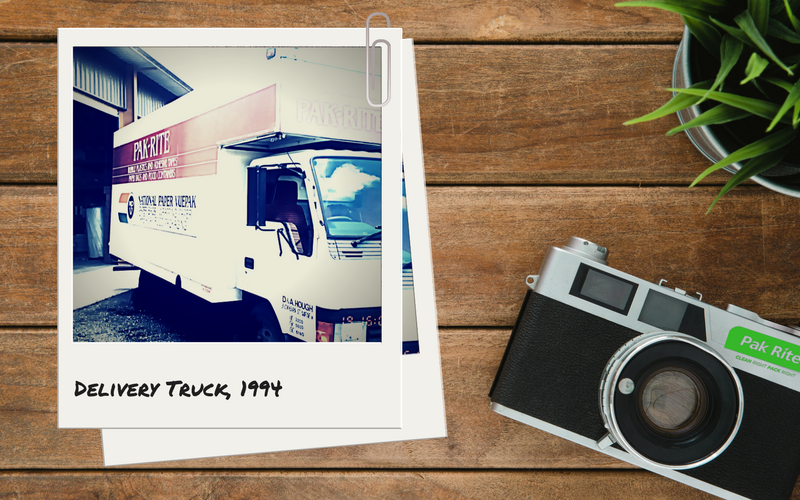 In 1992, one of the Hough's twin boys, Bronte, was studying and took on Pak-Rite deliveries to earn a bit of extra cash. For the next 5 years, Bronte worked in hotels as he studied Hospitality Management. 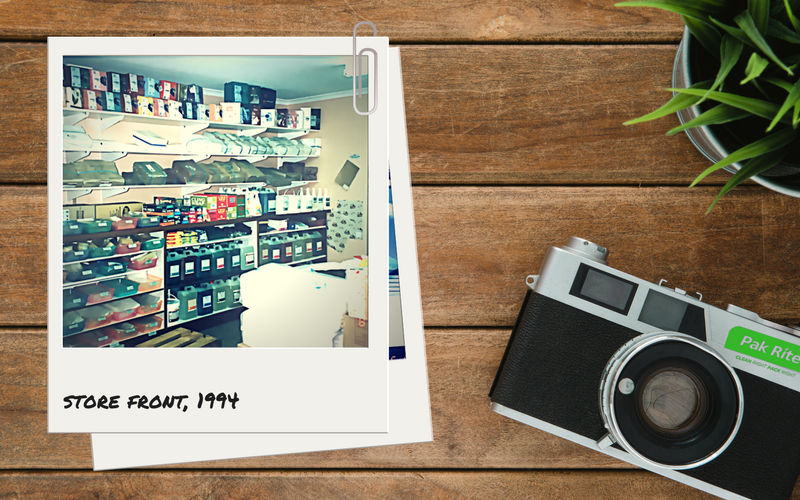 In 1998, Bronte came back into the business as the Manager, while dad David got back to what he enjoyed being on the road talking to customers and managing sales. Bronte was left to look after operations and Ann took the party shop to the Main Street of Mount Barker. The late 1990s saw various product ranges being added to the Pak-Rite offering, with cleaning chemicals becoming popular. 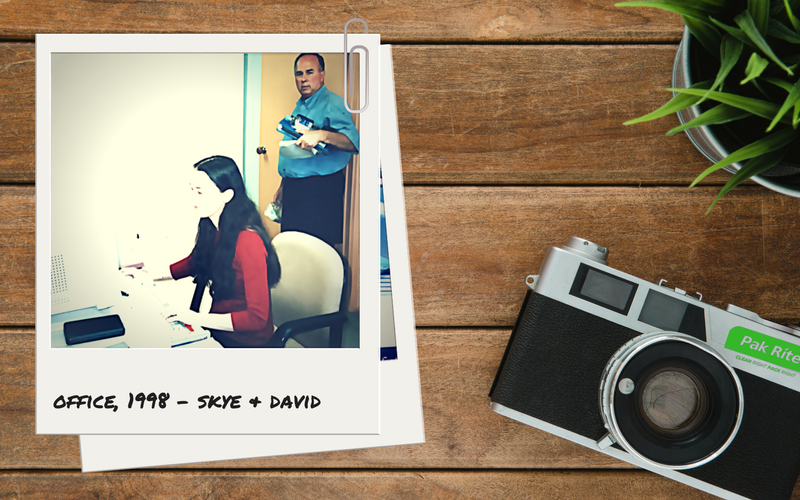 In 2001, Pak-Rite joined forces with True Blue Chemicals and really got serious, introducing the systemised approach to chemicals and a heavy focus on after-sales service. This move into service was extended further a few years later when Pak-Rite employed its own dedicated Field Service Technician. September 2002 was a memorable month in Bronte's life, making the decision to move Pak-Rite to its current location - it was seen as new, modern, spacious and had room for the growth that was coming. Bronte also met the love of his life, Nicole. Soon after, printing machines were bought for custom-printing paper packaging. They quickly took advantage of an opportunity for printing glass so started Glass Craft Print: a boutique bottle and glass printing business, servicing the local wine industry. 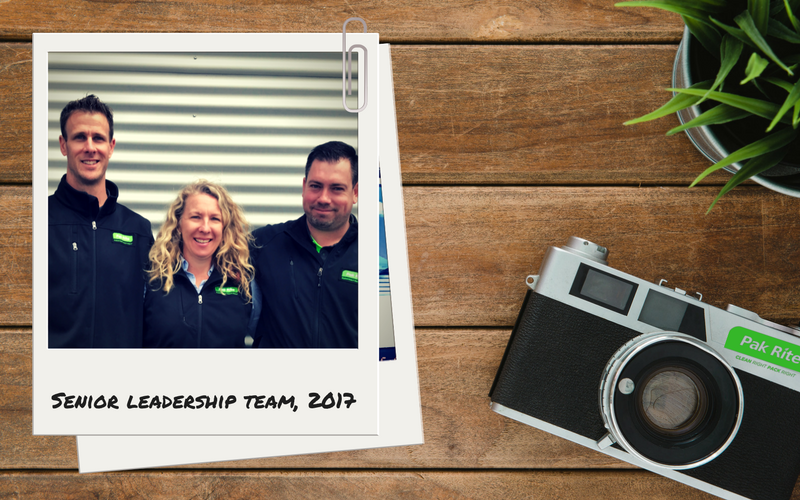 In 2006, Bronte and Nicole Hough purchased Pak-Rite while David and Ann looked after Glass Craft until the physical demands of printing bottles got too much. They sold the business to Bronte as well. Glass Craft was a growing business and was successfully run by a small dedicated team until it was sold again in 2010. 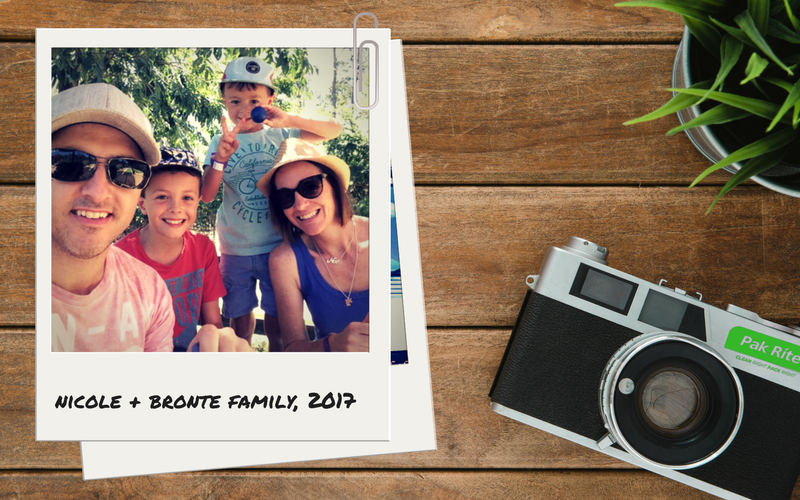 Although surprised at the time, Bronte credits his parents with stepping away and never once sticking their noses in, except to offer support. Not to be idle for too long, David and Ann went on to run a successful vending machine business until their retirement in December 2017. Until the mid 2000s, Pak-Rite's patch was the Adelaide Hills and the Fleurieu Peninsula. In 2006, Bronte met John Beach, the CEO of ESG Asia Pacific and after meeting a hefty sales target set by their new supplier, became the Master Distributor for ESG in South Australia. Part of Bronte's plan to develop the ESG business in SA was to focus more time in metropolitan Adelaide and surrounding areas, along with developing a committed reseller network. This meant more vans and more people so the company saw a period of huge growth. As well as being the Master Distributor for ESG, Pak-Rite went on to become the Master Distributor for True Blue Chemicals and the Pioneering Partner for BioPak, a supplier of compostable packaging materials. Green Sustainability has been something of importance to Bronte and Pak-Rite for a long time, understanding the impact of being environmentally aware since the start of the millennium. Over the past 12 years, Pak-Rite has built a reputation for being able to offer a green direction to its customers and sees itself as a market leader in green product distribution. In 2016, Pak-Rite imported its first full container of 100% post-consumer waste paper. Today, Pak-Rite employs 23 dedicated people who work very hard supplying products from a handful of valued brands, to over 2,000 customers direct to market with door-to-door delivery. Pak-Rite also has a valued reseller network which enables the products to be distributed to a wider customer base, in regional and interstate areas. Pak-Rite aims to provide complete washroom, packaging, hand-hygiene, and eco-friendly solutions to hospitality, healthcare, education, and industrial sectors for over 30 years to the Adelaide Hills, Fleurieu Peninsula, and Adelaide Metro Hills. Pak-Rite is located at 13 Crompton Rd (Mt Barker), Totness, SA 5250 and can be reached through (08) 8398 2872 or sales@pak-rite.com.au.